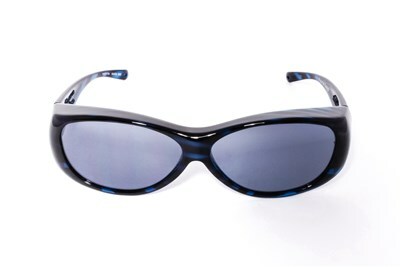 Johnathan Paul Eyewear combines a classic silhouette and practical function. 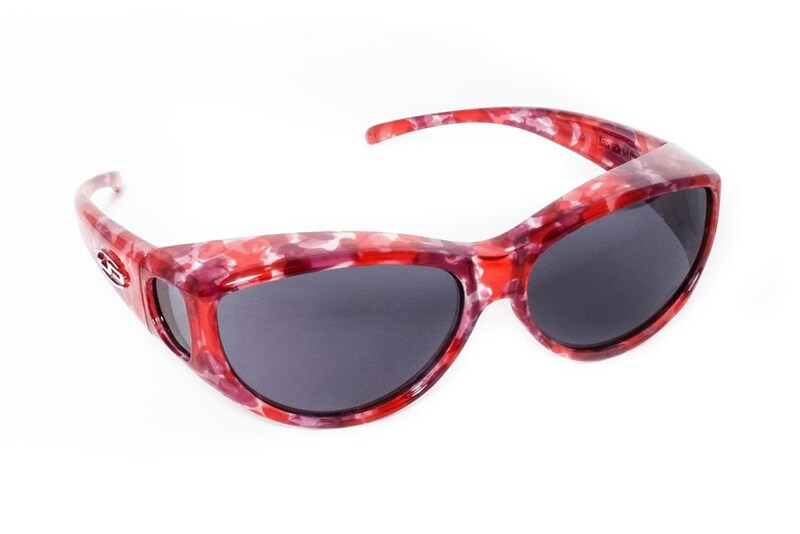 These colorful Fitovers® Ikara sunglasses are made of hypo-allergenic Crystal Nylon™, and the polarized lenses block 100% of UVA and UVB rays. 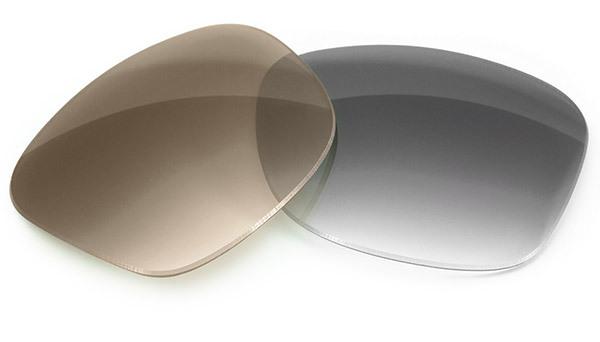 The timeless look is designed fit over oval or round glasses—perfect for lunching al fresco or reading by the pool. 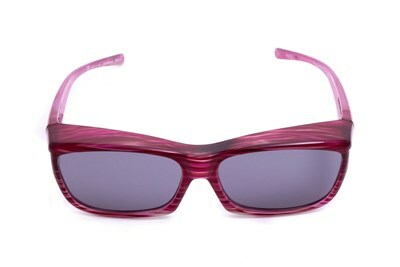 Integrating fashion and function in fitover eyewear since 1993.